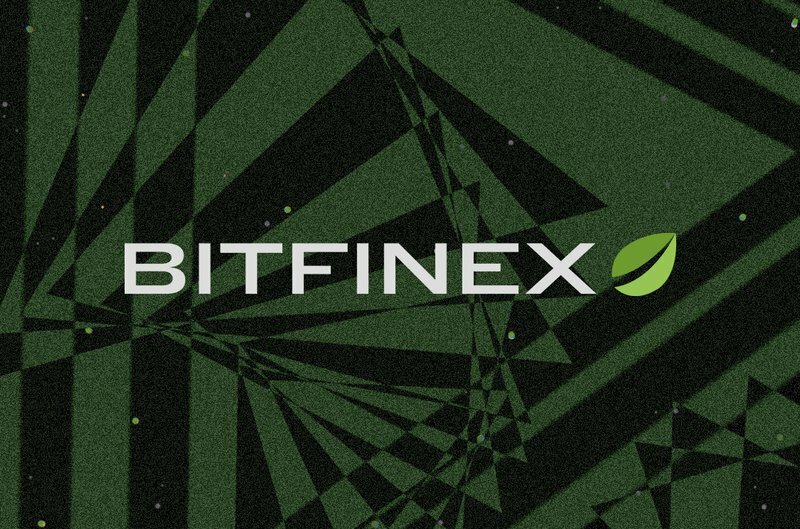 According to an official statement published on February 25, 2019, Bitfinex has revealed that the United States government returned 27.7 BTC (worth about $105,000 USD) to the exchange, as part of restitution for a hack that was effected on the exchange back in 2016. The returned tokens represent just 0.023 percent of the bitcoin stolen in the infamous 2016 hack. Bitfinex said that U.S. federal law enforcement informed them in November of last year that it had obtained access to the stolen funds. Over two years following the hack of the Bitfinex platform, today we see the results of a clear and robust response strategy and the efforts of the U.S. government. It gives us great pleasure to be able to reimburse our traders that were loyal to us and believed in us at a very difficult time. Two years ago, the crypto community woke up to the news of 119,756 BTC stolen from the wallets of Bitfinex in one of the largest crypto exchange hacks since Mt. Gox was breached in 2014. The exchange had generalized the losses across all accounts, crediting BFX tokens for every dollar lost in the hack. Tokens were redeemed for a dollar or exchanged for the company’s stocks — those who chose to hold shares had their BFX tokens converted into Recovery Right Tokens (RRT). Per the announcement, the recovered tokens are currently being converted to USD and will be paid to holders of RRT. “The benefit to RRT holders is that in the event of any retrieval of the stolen property, and after any outstanding or unconverted BFX token holders have been reimbursed, recovered funds are distributed to RRT holders, up to 1 dollar per RRT,” the statement reads. BlogFixes promises to be a fair and impartial portal, where readers can find the best information on recent cryptocurrency news.